WELCOME HOME! 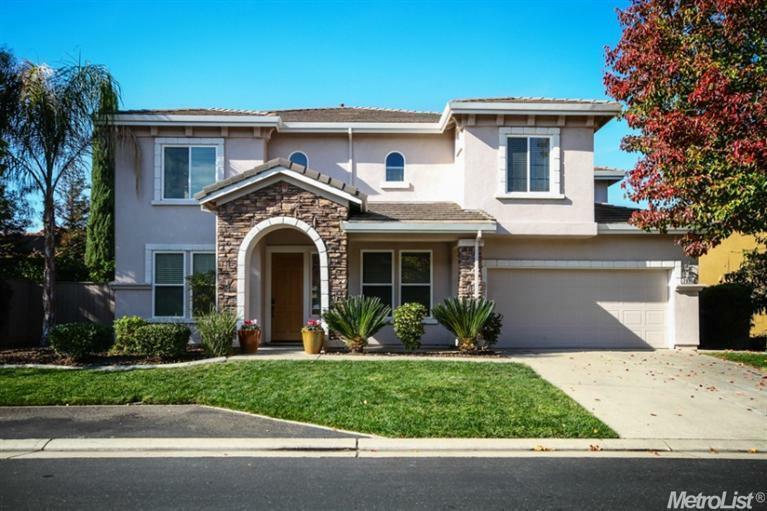 Beautifully updated home in highly sought after gated neighborhood of Heritage@ Diamond Oaks. Features 4 Bdrms plus an office, and upstairs loft, 3 Full Bthrms, inviting great room with gorgeous hand-scraped wood floors, Corian counters, breakfast area, & butlers pantry. Downstairs bdrm. Luxurious master suite with sitting area and huge walk-in closet! Sparkling pool with variable speed pump and covered patio. Only minutes to top rated schools and shopping. HURRY, WONT LAST!